At the UNLV Marjorie Barrick Museum of Art we believe that a widespread awareness of visual art can vitally nourish the wellbeing and cohesion of our community. The arts are a fundamental cornerstone of any healthy culture. Everyone deserves access to the arts. To celebrate our 50th year of service to Las Vegas, we plan to increase the number of free field trips we offer to CCSD students of all ages and academic disciplines. 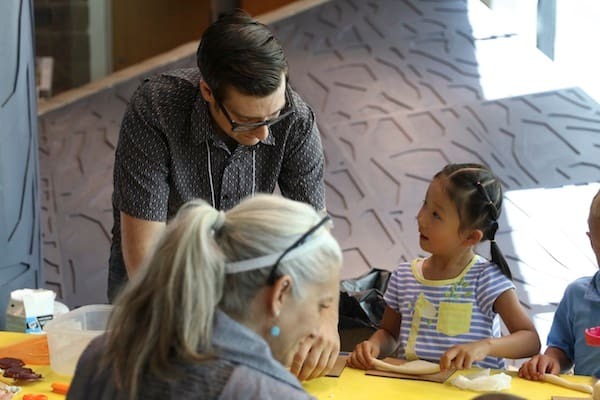 As the Barrick is the only art museum in the city, such visits may be the first time that many young Las Vegans encounter the visual arts outside the classroom. For some, it may also be their first exposure to a university campus. Through cooperative discussion and guided activities we hope to assist students on their path to lifelong learning. But we need your help! The biggest barrier to field trips is the cost of transportation and materials. The funds you donate will go towards renting buses and buying art supplies for tours. Our goal is to host 2 tours per month during the 2017-2018 academic year, bringing in more than 1000 students between 1st and 12th grade. Any donations beyond this goal will be used to provide the students with advanced fine art workshops led by local artists and alumni. 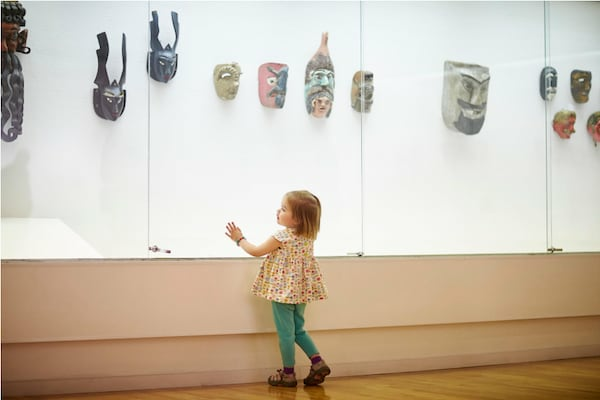 Located on the campus of the University of Nevada, Las Vegas, the UNLV Marjorie Barrick Museum of Art offers exhibitions of fine contemporary artwork complemented by surveys of traditional artifacts from the diverse cultures of North and South America. It is a unique space where visitors can experience art in an immersive educational environment. The Museum also hosts performances, film screenings, and lectures. Admission is free. The Barrick is run by a small but dedicated staff. We would like to thank Zachary Krill for donating his time and expertise so that we would have photographs for this campaign. Additional thanks are extended to Shahab Zargari, the creator of our promotional video. Your gift covers some of the materials for one guided hands-on art workshop for up to 80 students. Your gift provides us with all of the materials for one guided hands-on art workshop for up to 80 students. Thank you! Your gift provides bus transportation for one tour of up to 80 students. Thank you! 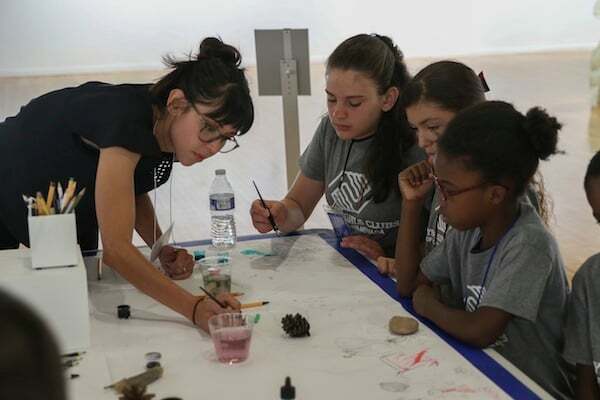 Your gift fully funds transportation for one tour with a hands-on art workshop for up to 80 students. Thank you! Help support the arts (and artists) in your community. If we exceed our goals for buses and materials, we will hire local artists to run workshops for students.